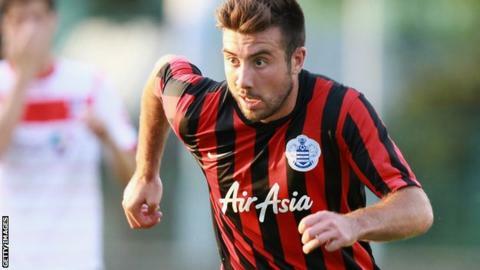 Gillingham have extended the loan spell of QPR midfielder Michael Doughty for a further two months. The 21-year-old joined the League One side last month on a deal until 22 November and has made two appearances for the Gills. Doughty will now remain at Priestfield Stadium until 24 January 2015. The Wales Under-21 international, who has made one senior appearance for the R's, has previously had loan spells at Crawley, St Johnstone and Stevenage.